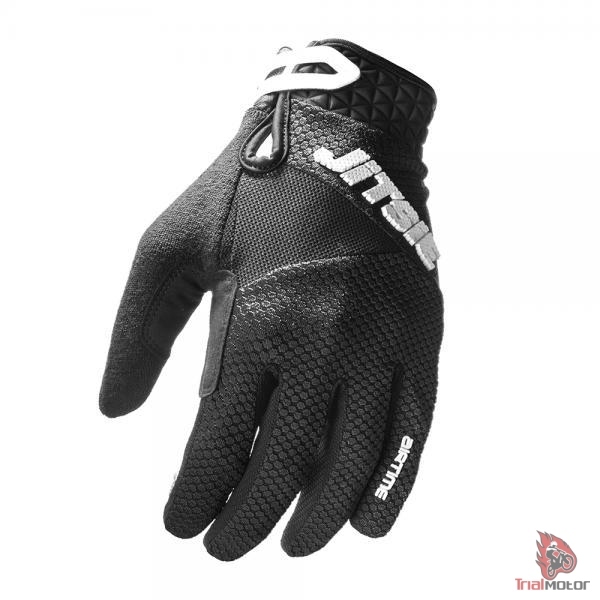 The Jitsie Airtime 2 gloves aren’t just another pair of gloves! The continuous focus on weight saving requested by the pro riders required Jitsie to take a different look at their existing glove range. The Airtime glove is the lightest and best trials glove Jitsie has ever built!